To increase your app downloads by maximum individuals, you cannot exclusively rely on just one technique in this cutthroat competition. That is why we mention and discuss a few salient methods that will work wonders for increasing your traffic to your app. At the end of the blog, we will jump to the conclusion which option is better than the other ones. Social media can do well to increase your App Downloads, and there are a number of social media sites that can help you in achieving the goal. For example, you can harness the power of Facebook to drive maximum traffic to your app. Simply post the details of the app to be downloaded in the timeline posts with basic details and create an exquisite icon that shows up with your posts. You can also choose Twitter to reach out to your targeted audience. Twitter search will also act as a catalyst to drive a great traffic to your app. Creating a press release (PR) and posting it on diverse popular PR sites will create a great buzz for your app. You should ensure that you yarn a story about your app so well and uniquely that can entrance the hearts of your readers and targeted audiences easily and they hit the download button without any consideration. An app is a very popular thing today for every mobile user, so using this strategy stands to reason undoubtedly. Organize conferences to share the details of your app among the targeted audiences and establish yourself as an authority in your domain. You should make the most of the opportunity and present yourself with your app in front of your targeted audiences very well. These days owing to the cutthroat competition, people invariably have a strong belief on social proof. By writing constructive reviews about your app on some reliable review website, you naturally enhance the number of the app downloads. Do not shilly-shally or feel hesitant to ask your near and dear ones to deal with the critical situation. Showcase these reviews on your app webpage, and see for yourself how dramatically the strategy performs. You can get your app highlighted on App of the Day services since they will work very well in enhancing your app downloads. These sites being largely trafficked will prove very instrumental in showcasing your app in front of your maximum potential users. It is also very functional in building a dedicated fan following. 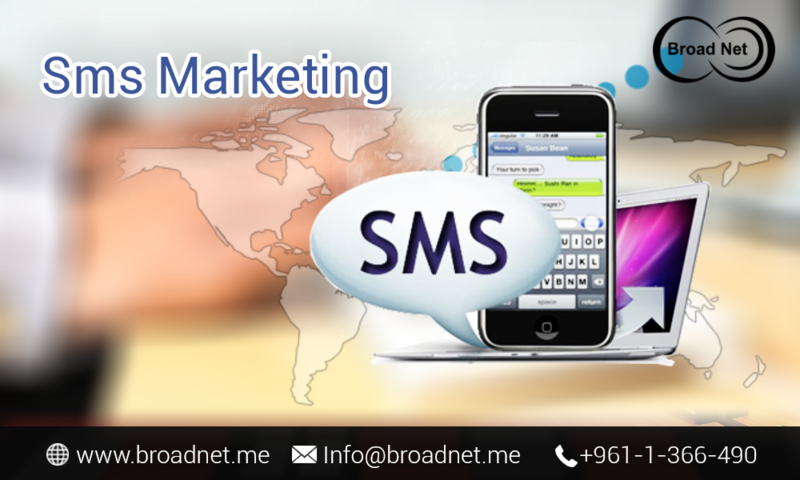 These days, SMS Marketing campaigns are most probably the best medium to enhance or promote app downloads. Most people are gratified with this option, as it is far less cheap, more effective and deliver results more instantly than other options are. Incidentally, if you spare the time to assess the data of people who have started using a new Android phone or an iPhone recently—just say within a fortnight—you have the great opportunity to target these people by delivering them an SMS with a link to the App store. In fact, it is has been observed repeatedly that an individual tends to explore apps the most number of times when the mobile device is spick and span. So it signifies that they will tend to explore and download the apps voluntarily. By the way, customers appreciate really very much when they are gratified; therefore furnishing them with a free SMS plan or a talk time plan will certainly spark their interest to download the app. However, make sure essentially that you also incorporate a tracker to the app download, as you do not really want the customer chiselling you by downloading, installing, getting redeemed, uninstalling, and reinstalling the app. Also, restrain the app gratification to a maximum two downloads on every IMEI number. Users do not want the app download to be a complicated or a costly job. However, all the tactics mentioned above will work well in increasing your app download and you should try out them yet sending an SMS to your targeted mass will do the best in making them feel special and concerned for them. This can also be a great way to bridge powerful relations with the targeted customers as you offer them the finest communication.